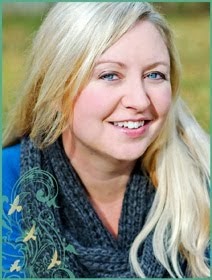 Today is LAUNCH DAY for BooKrushed.com! 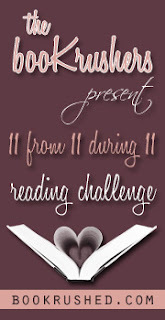 Head on over and check out our reading challenge! And for the rest of this week, the girls and I will all post our own reading challenge lists. And you've got until this weekend to sign up for our contest too!